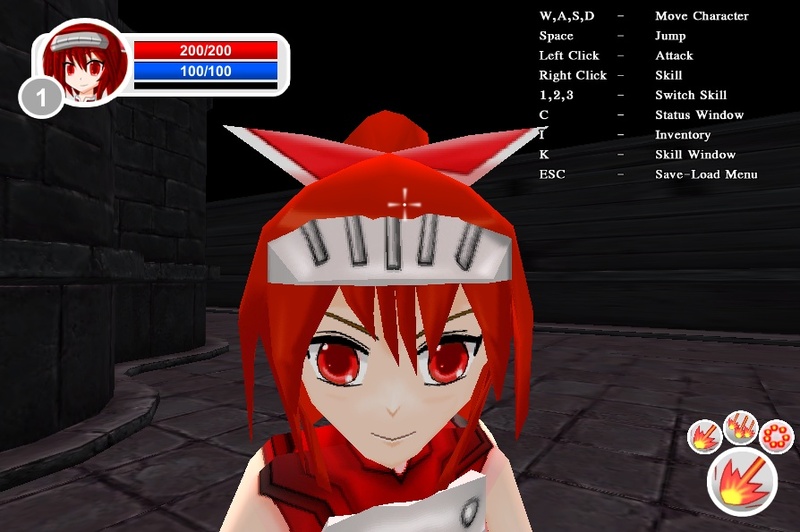 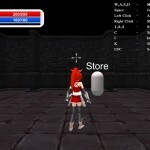 3D Action Shooting Unity RPG Click to find more games like this. 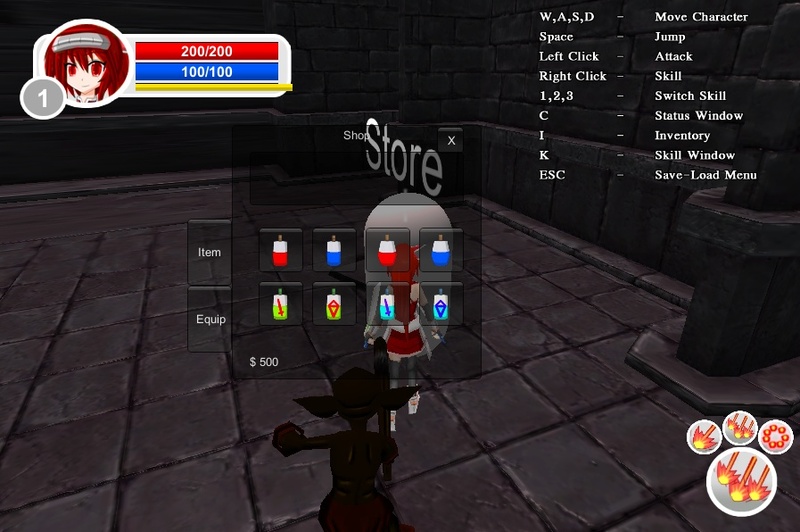 Cheat: Keyhack 1 toggle unlimited mana, 2 toggle unlimited health. 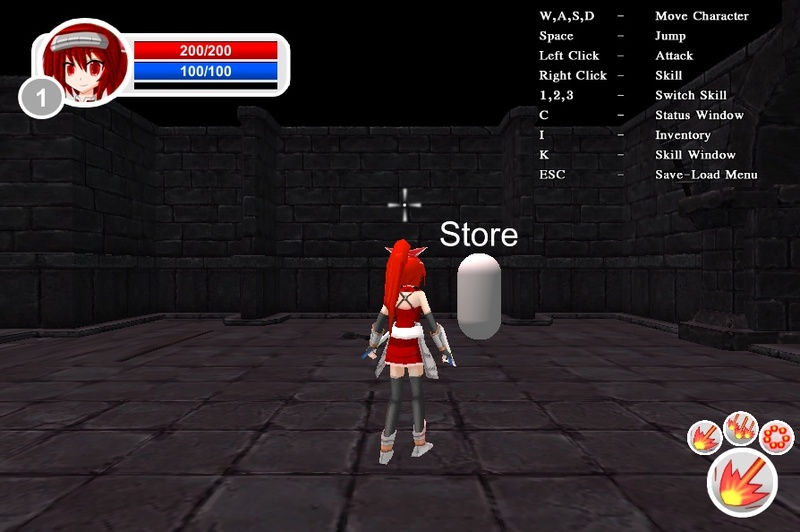 Keyhack 1 toggle unlimited mana, 2 toggle unlimited health. 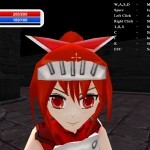 We are waiting for the brave boy, can help this cute girl with red hair. 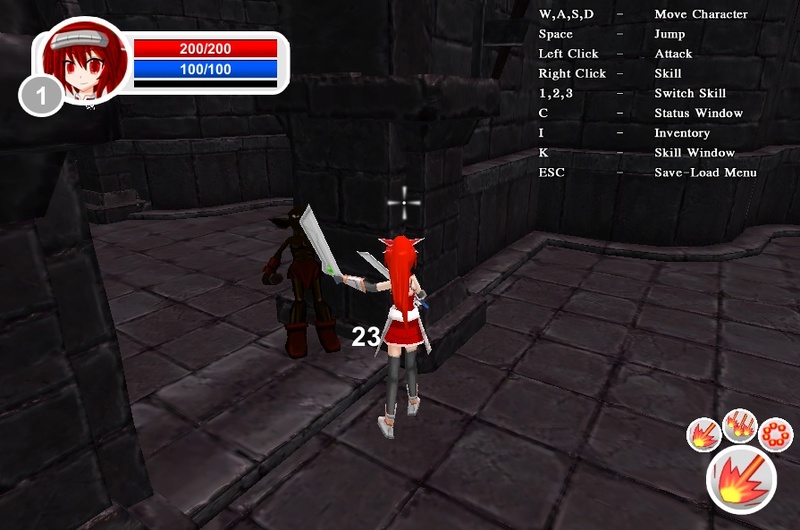 She has to kill all the demons in this dreadful dungeon!